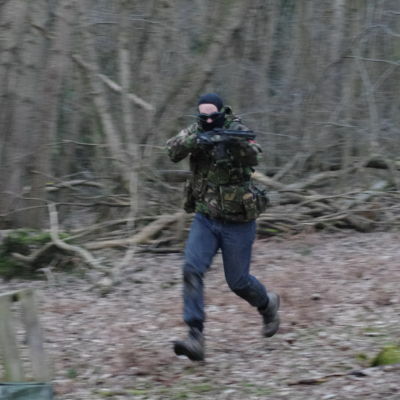 A small selection of photos from games at Tech Brigade. 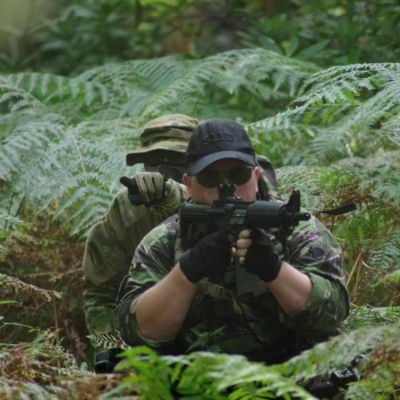 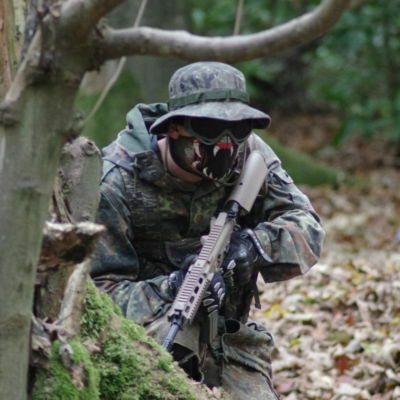 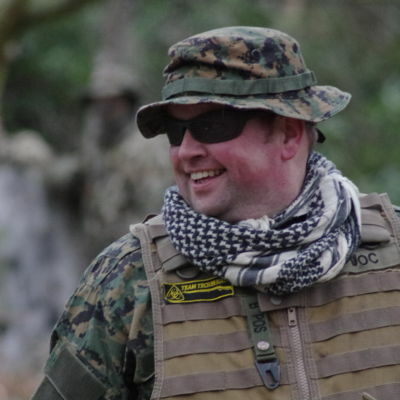 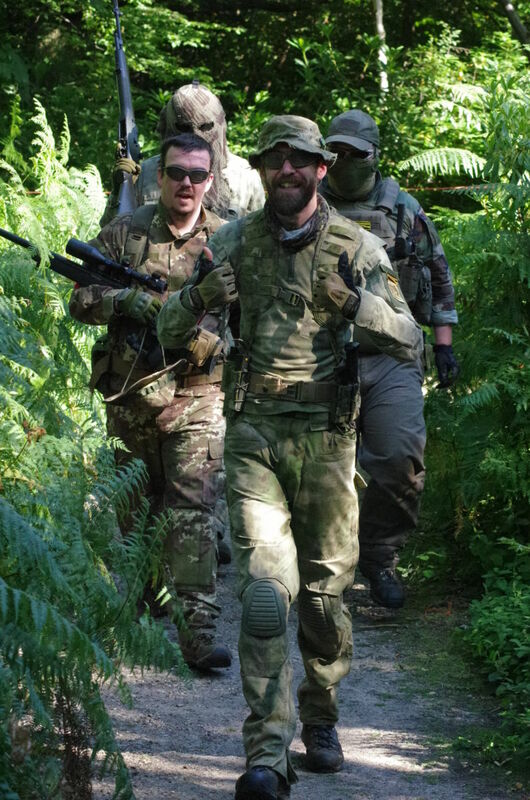 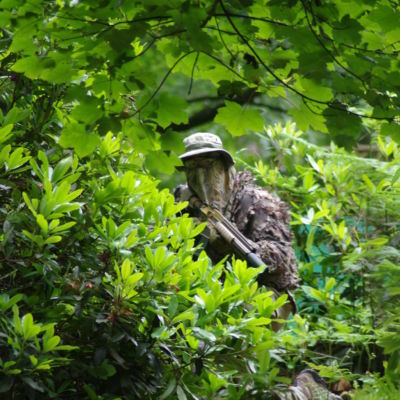 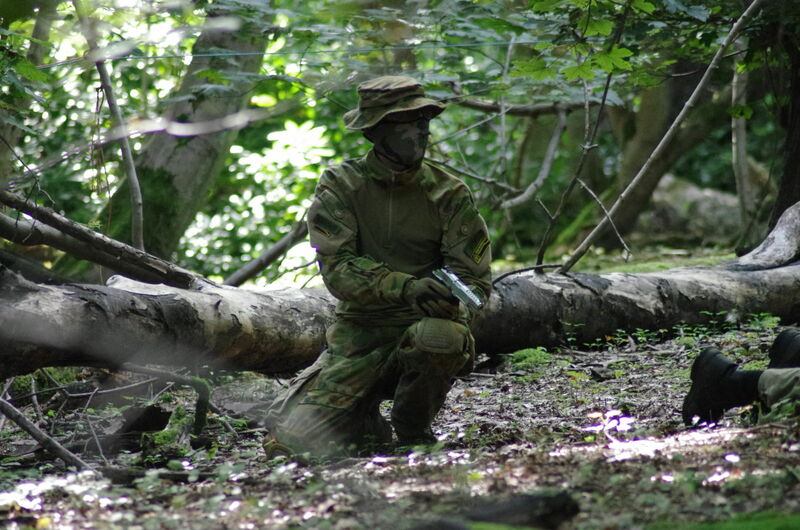 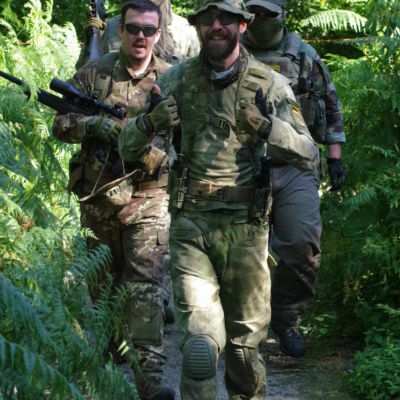 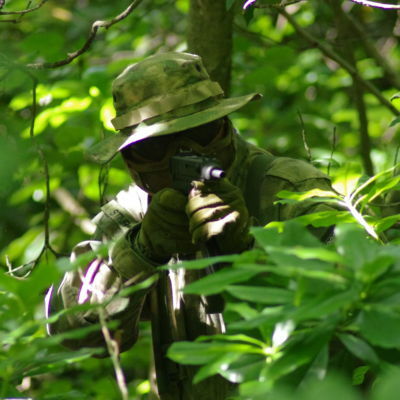 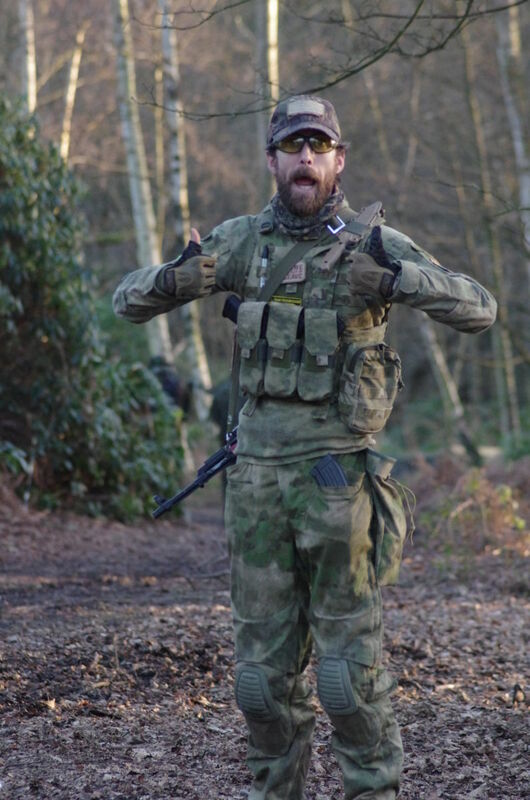 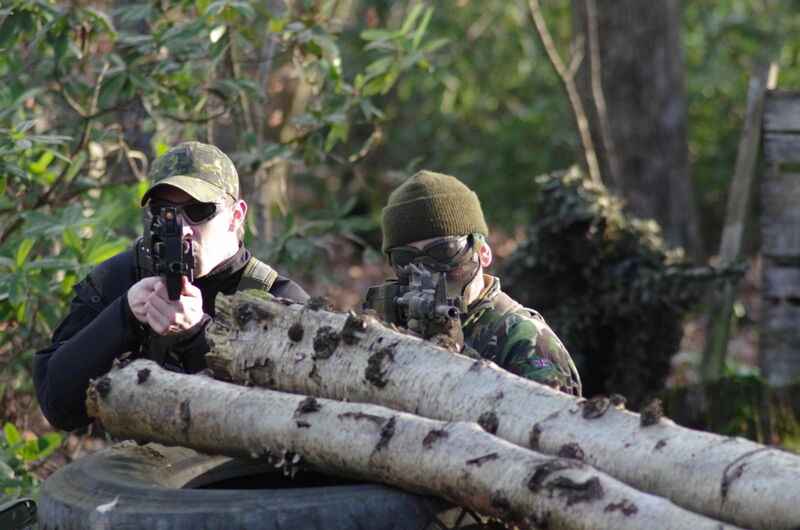 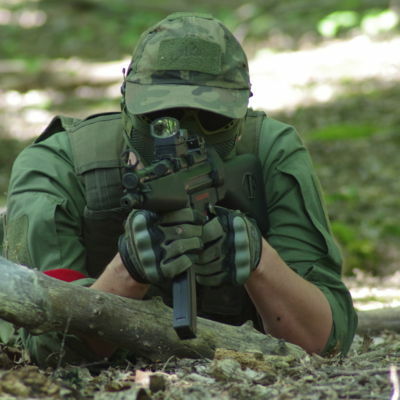 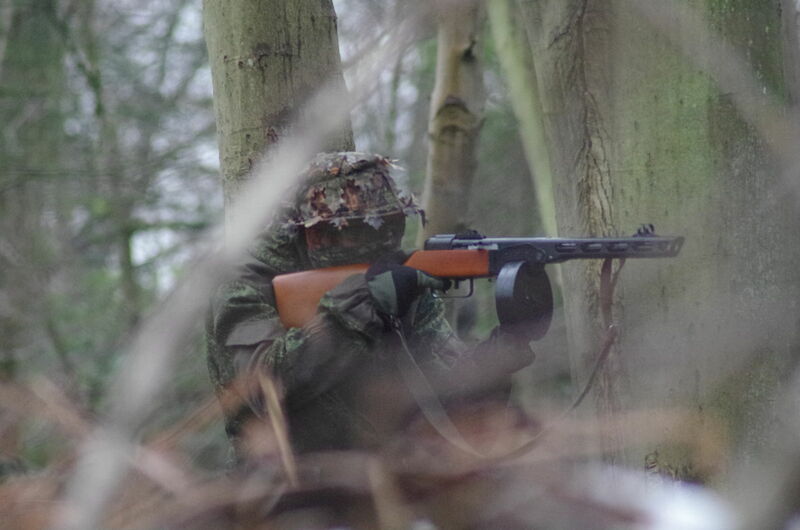 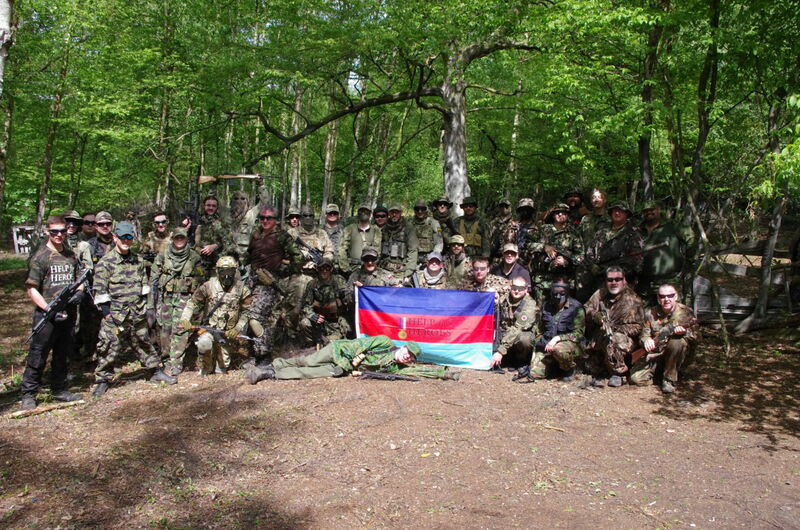 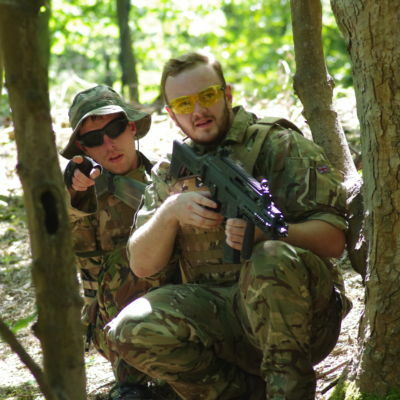 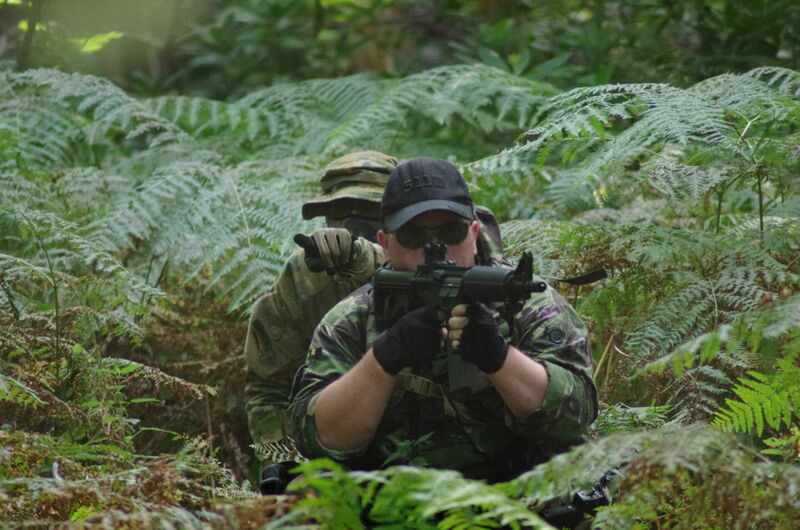 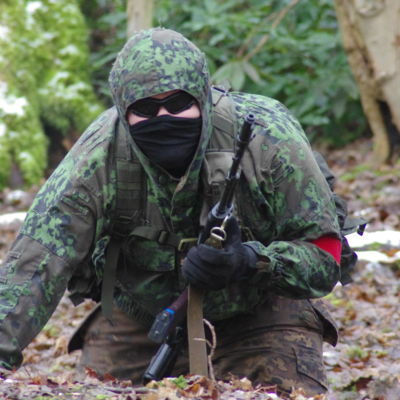 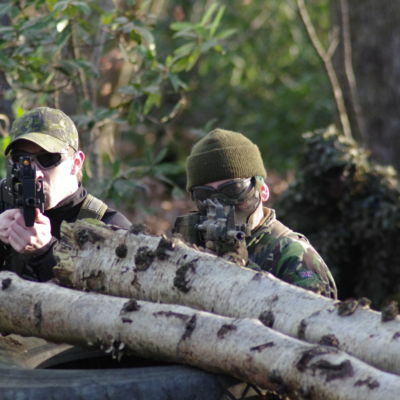 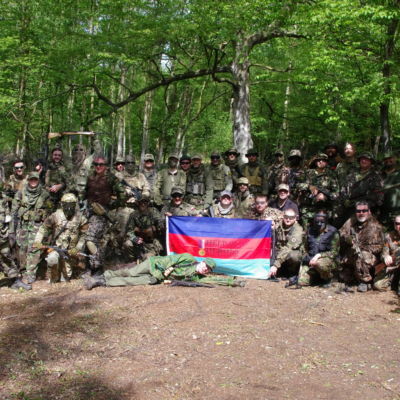 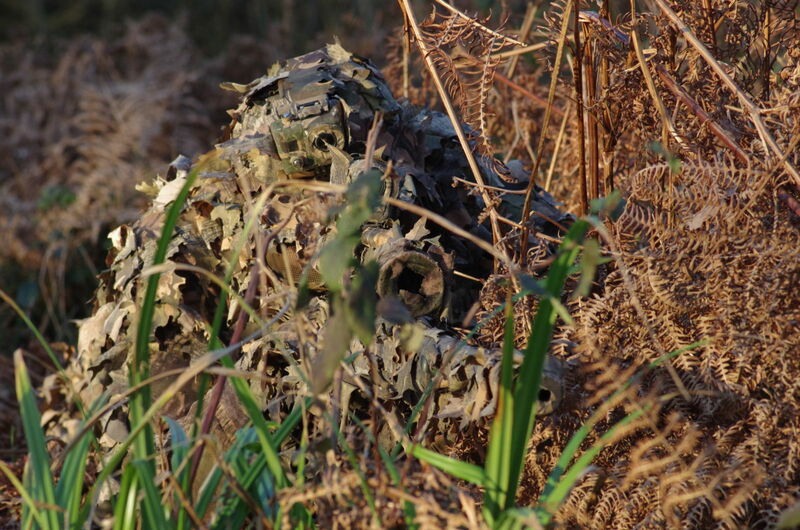 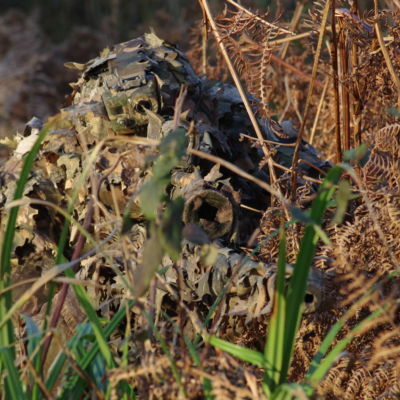 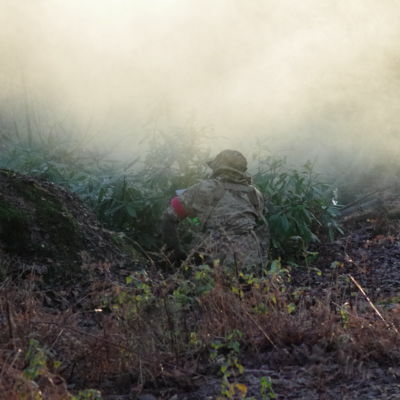 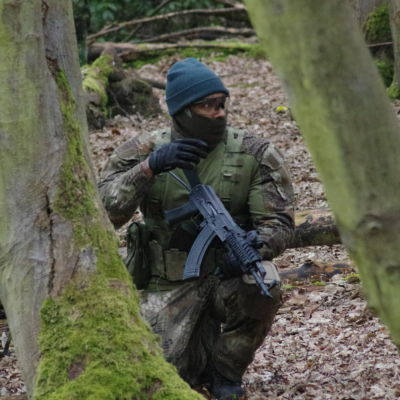 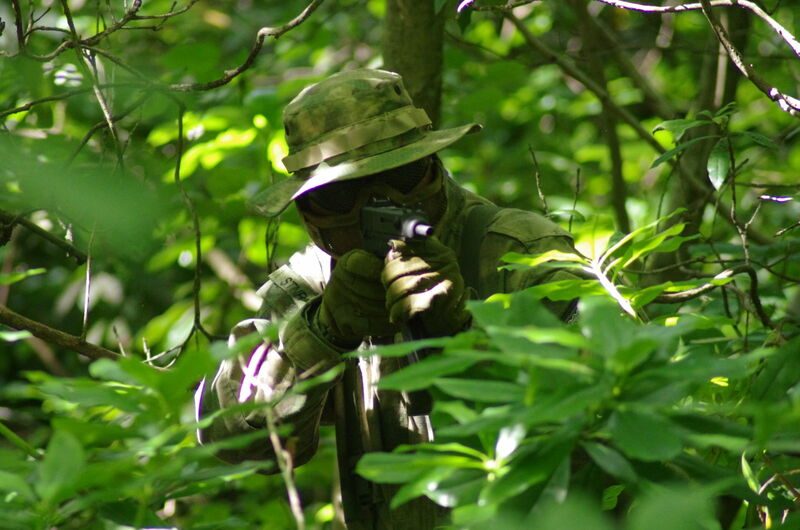 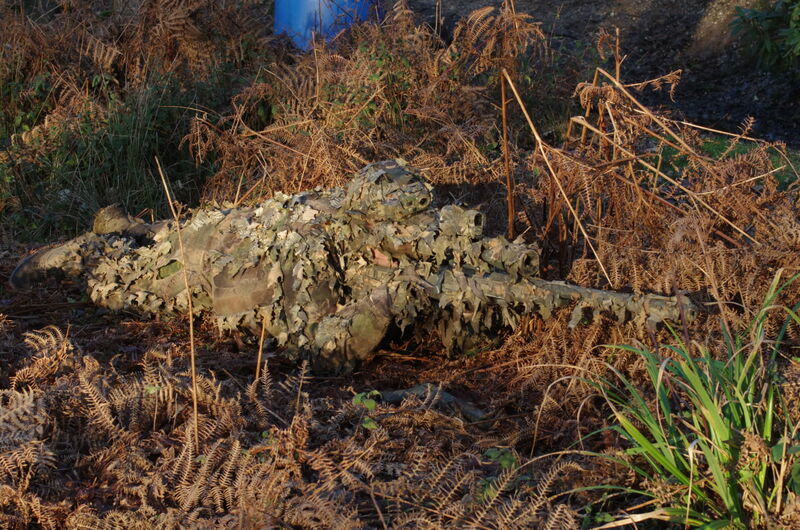 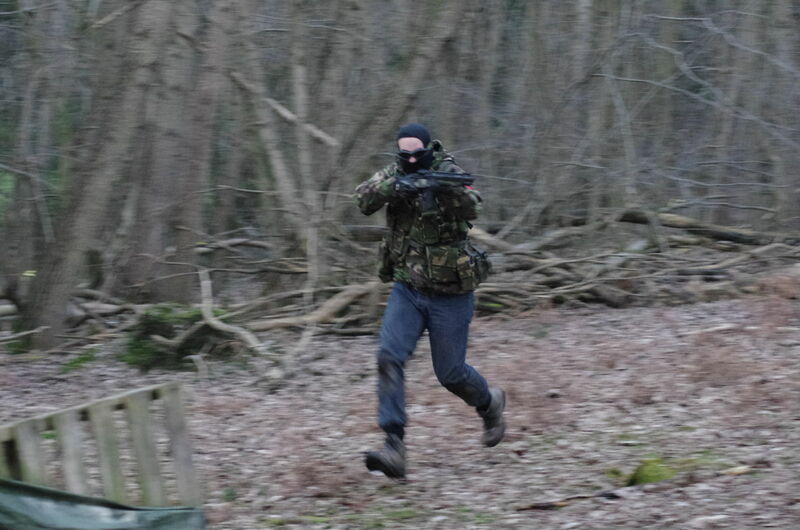 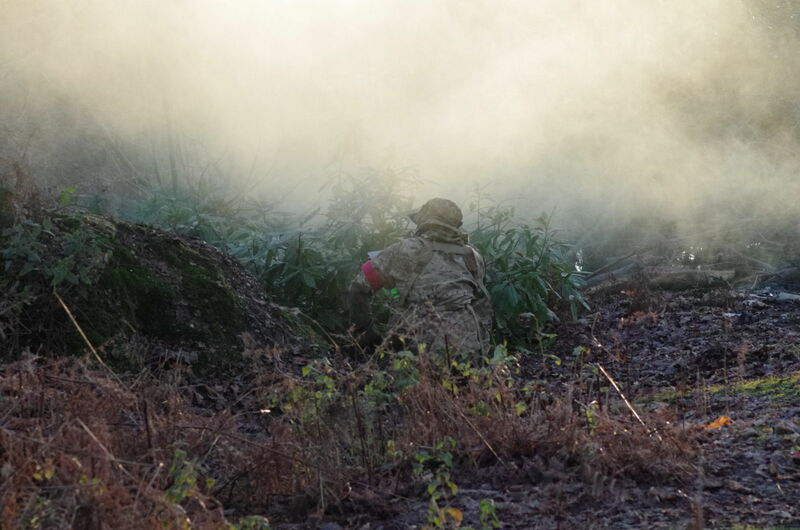 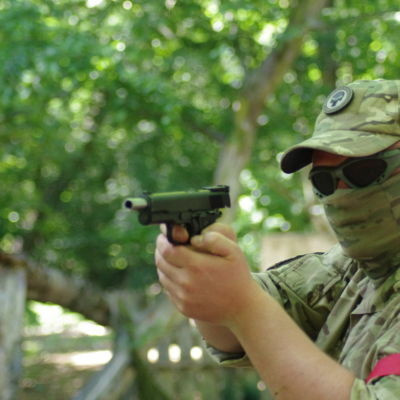 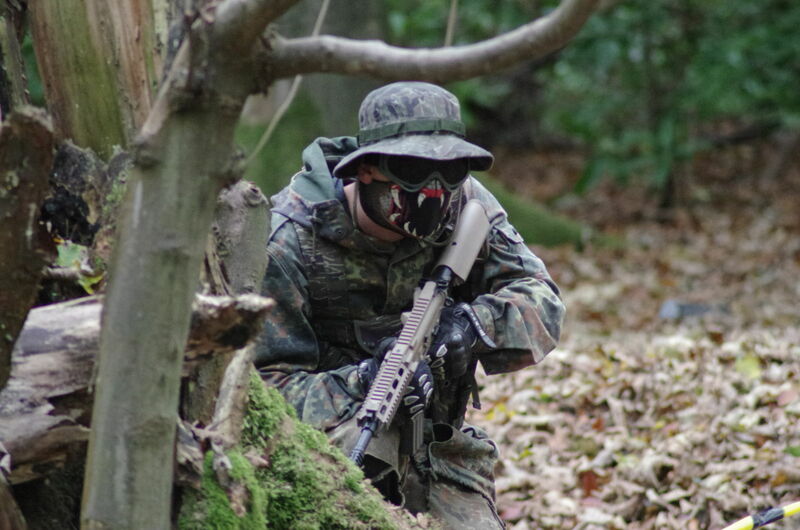 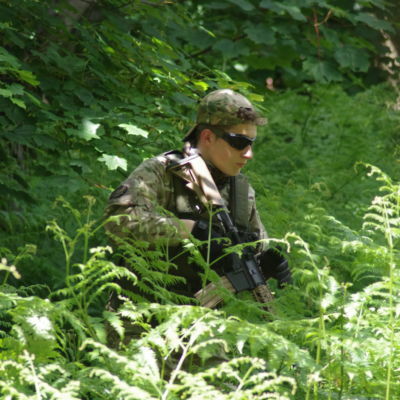 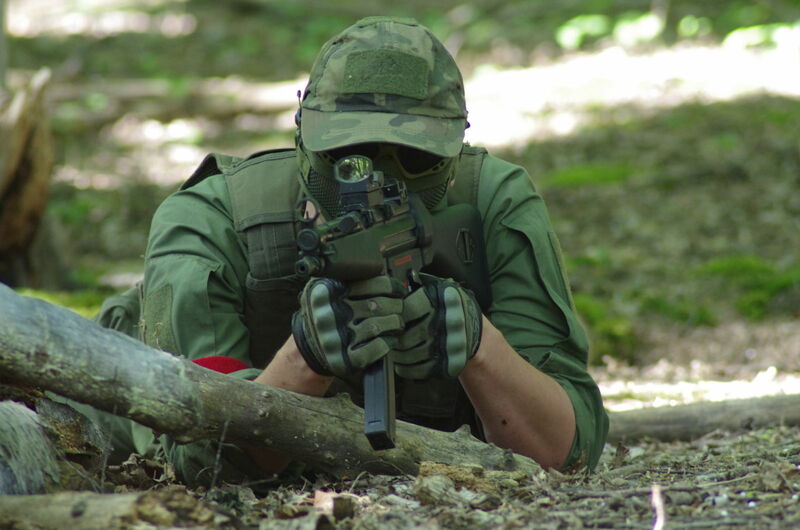 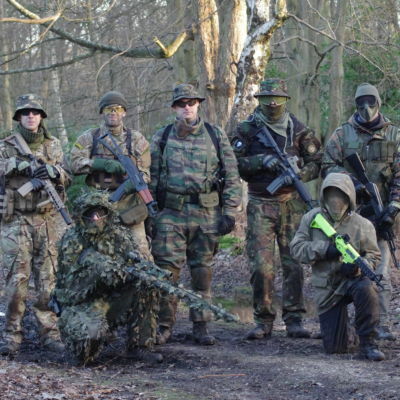 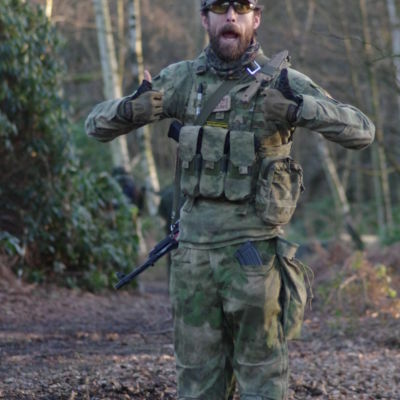 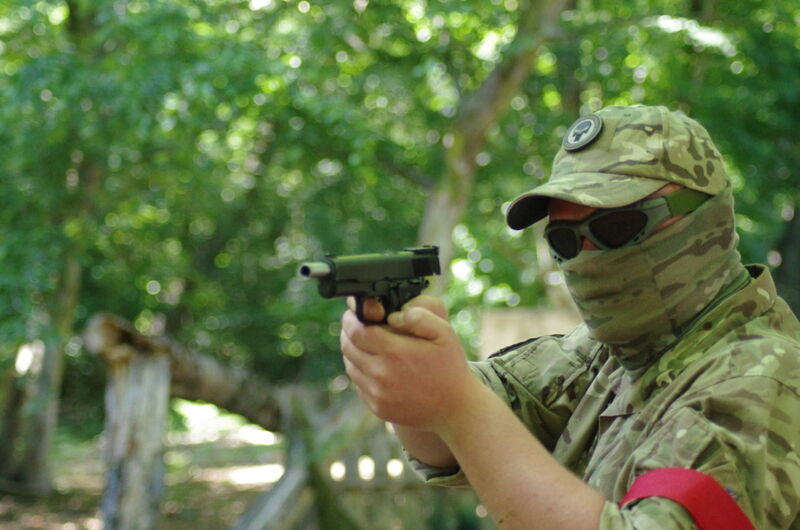 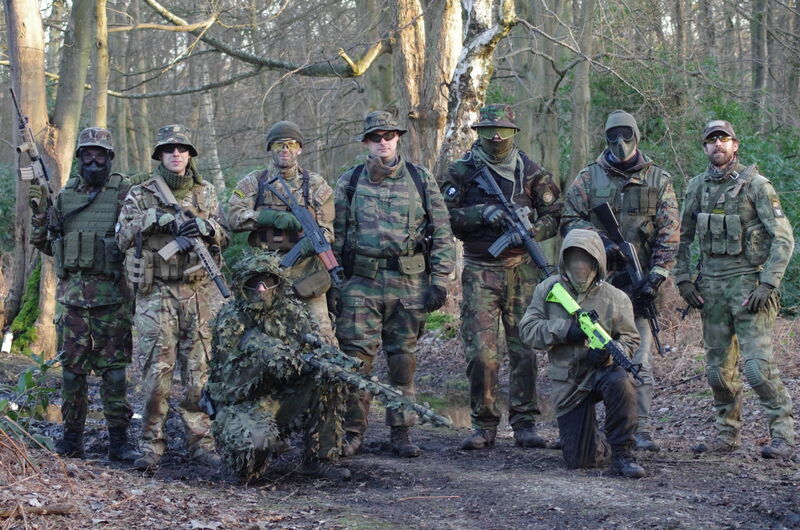 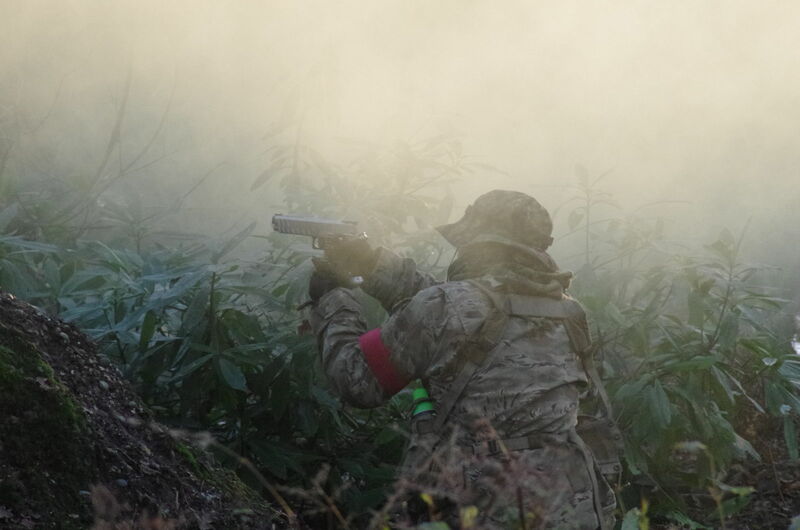 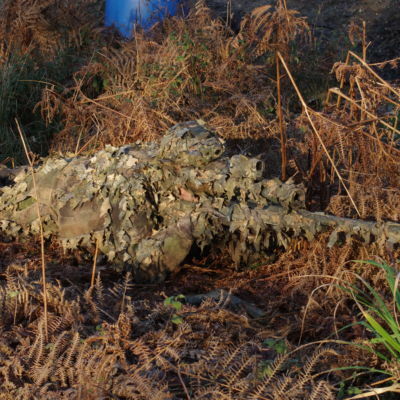 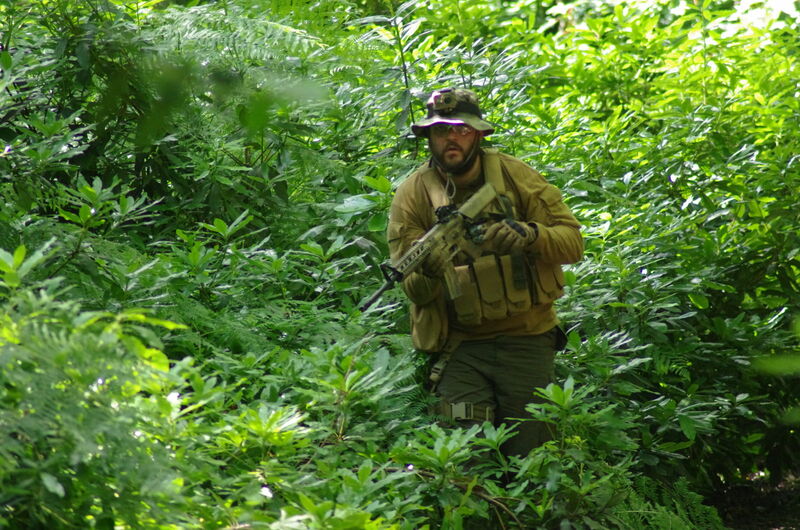 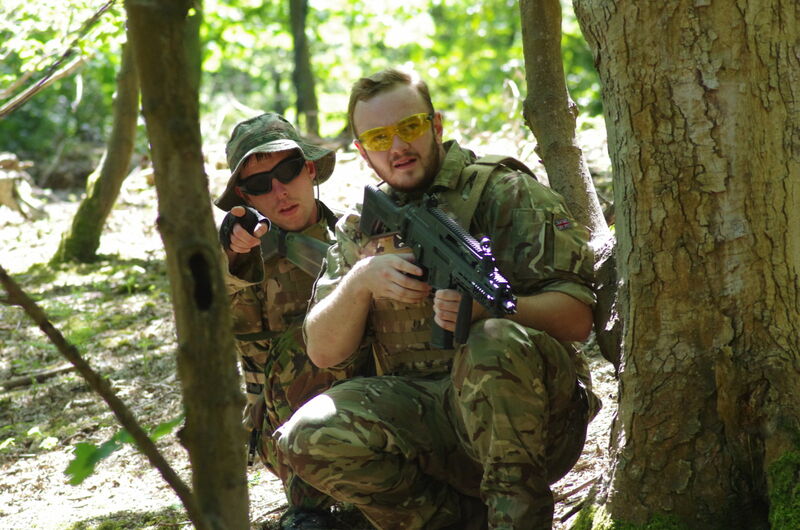 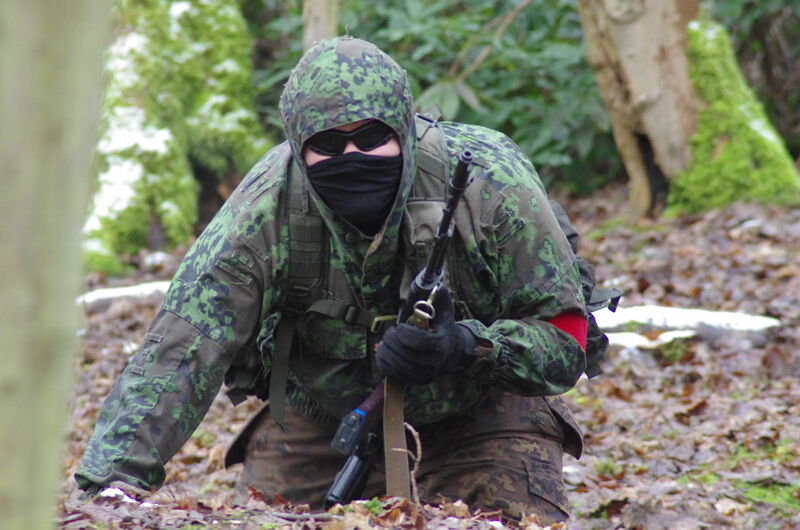 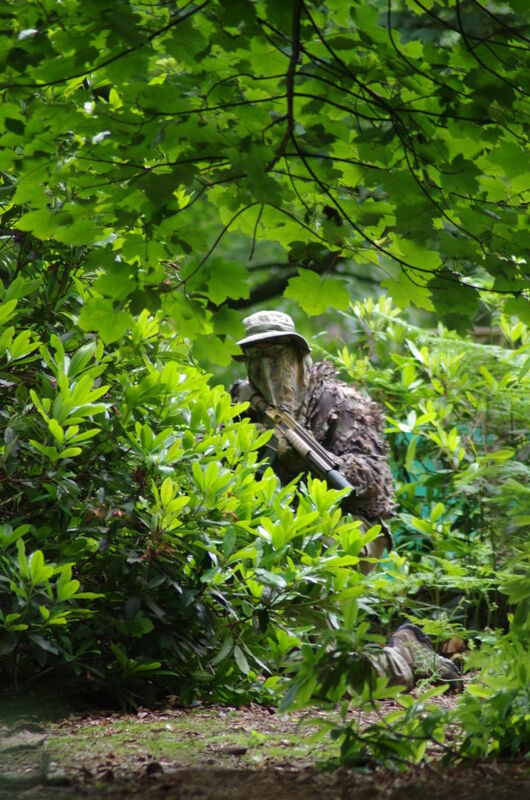 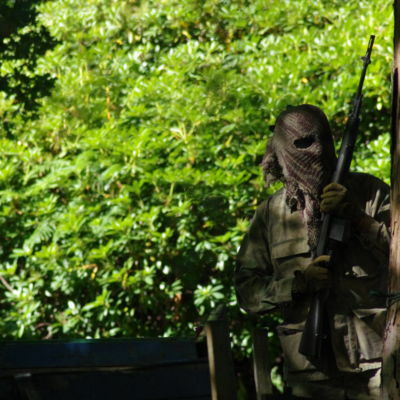 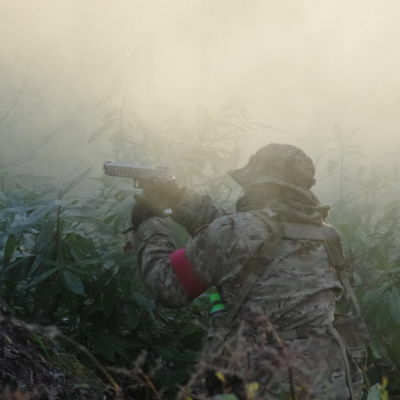 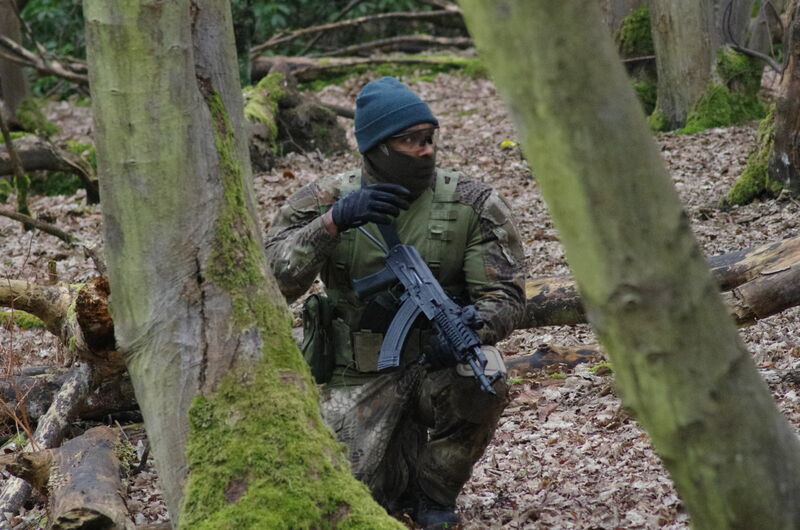 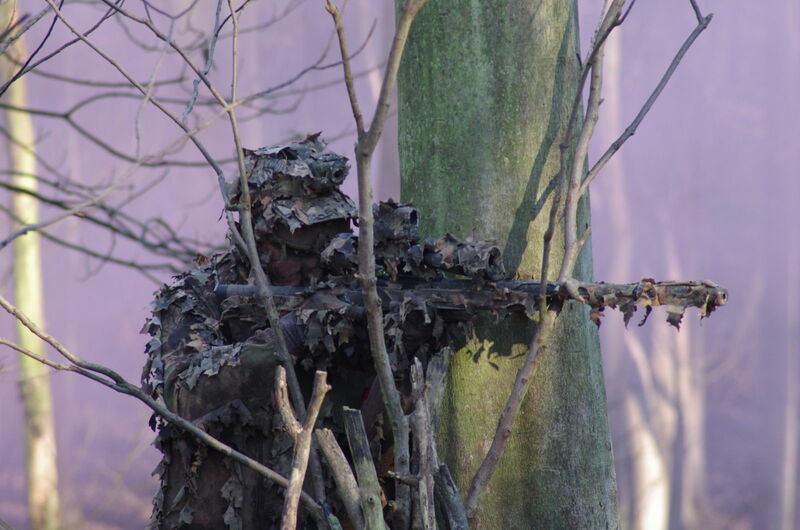 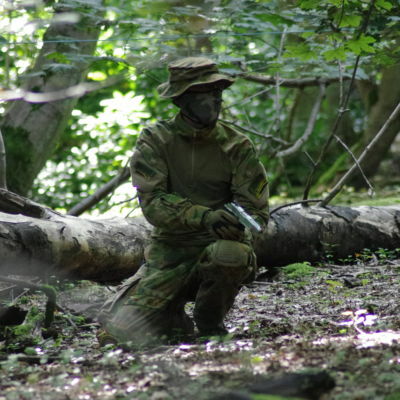 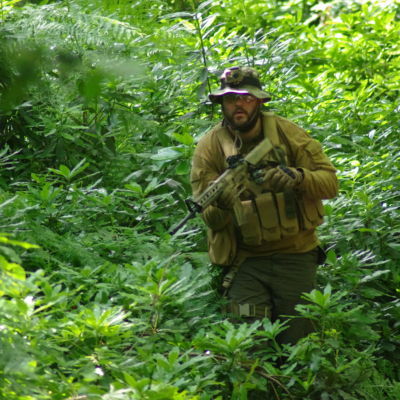 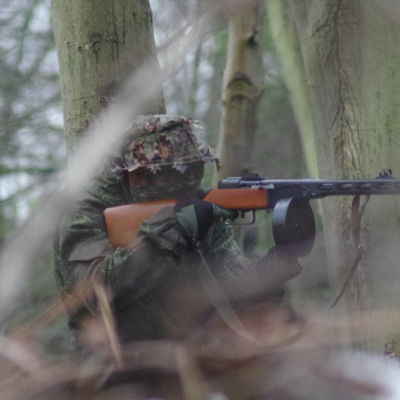 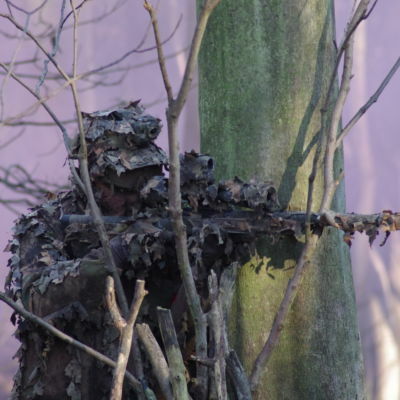 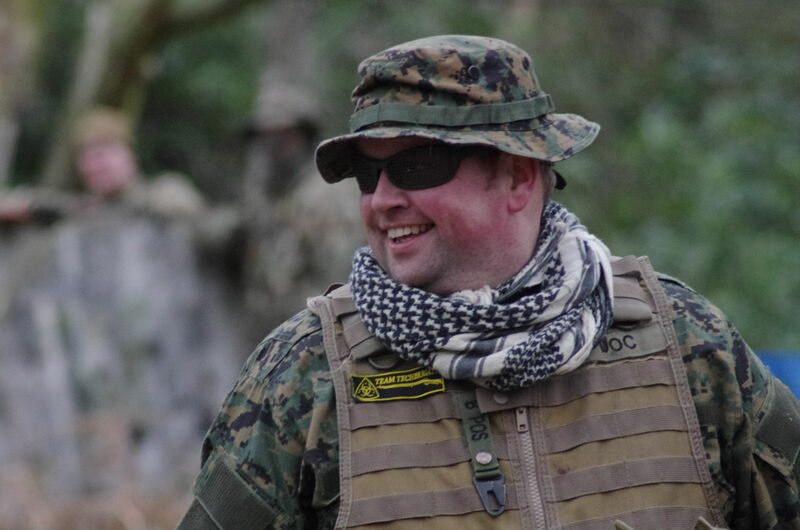 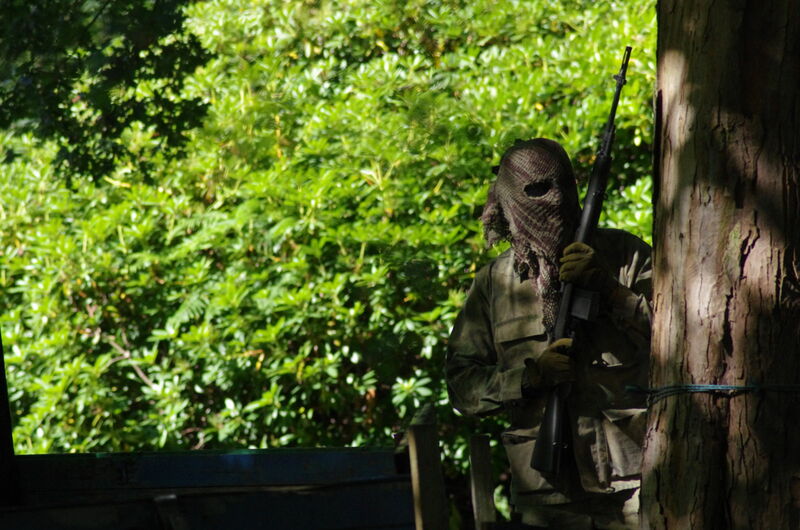 We also have Galleries on our Tech Brigade Airsoft Facebook page and the Tech Brigade Forum. 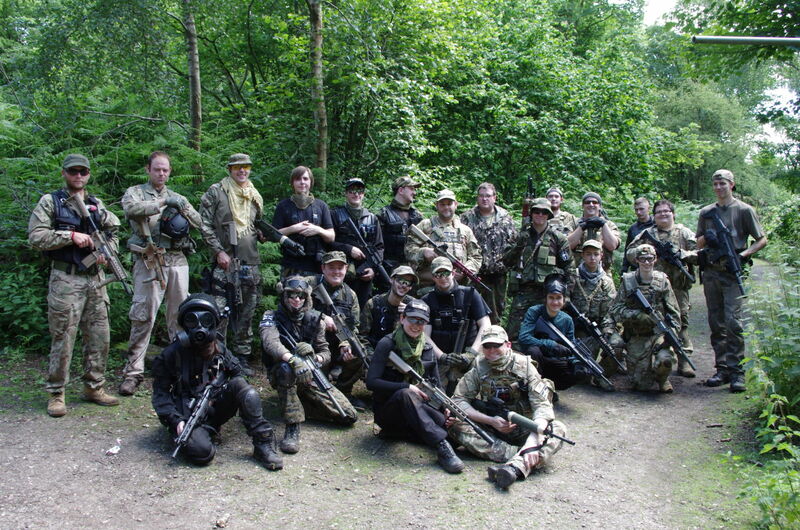 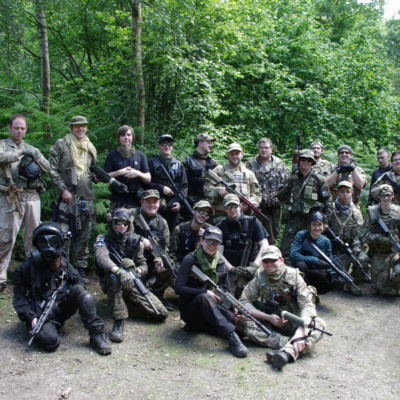 Tech Brigade "Help for Heros" charity game day group photo. 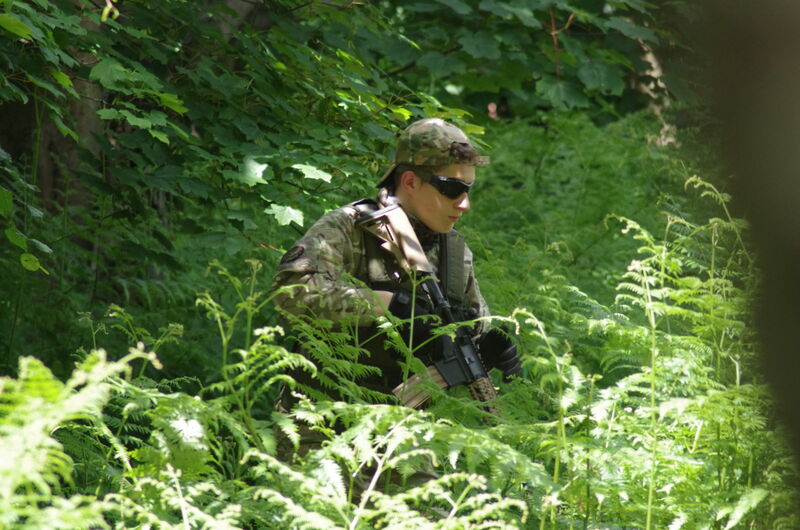 The ferns can grow really tall in the summer.